Disney animated film version; and in the 2004 film Finding Neverland a Great Pyrenees was used. 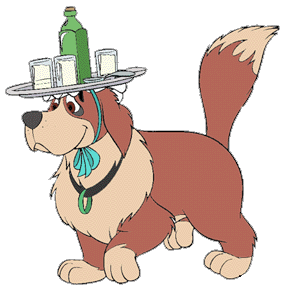 Non the less, Nana is a St. Bernard who appears in Disney's 1953 animated film about PeterPan. beloved character from the film. Nana is very caring the Darling children and treats them as her own pups. children's health giving the medicine presumably ever night..